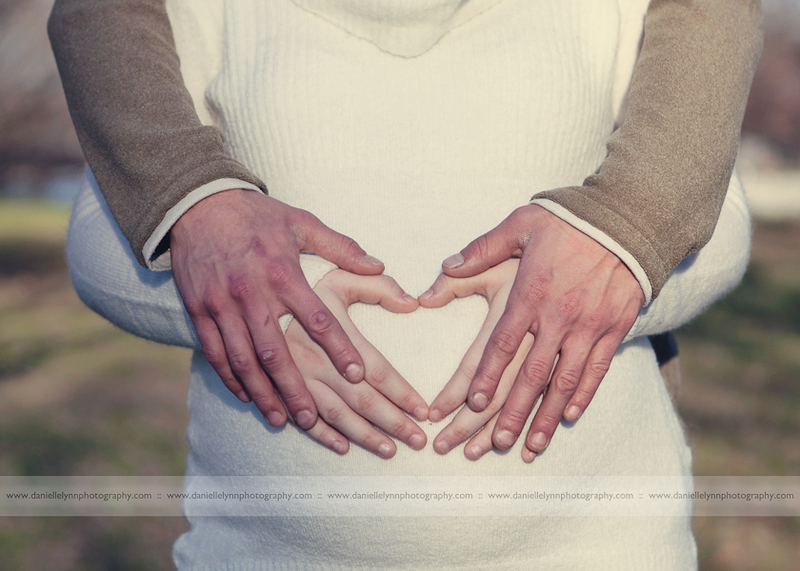 This past weekend I had the pleasure of working with a lovely couple who are expecting their first child! A baby boy who they are naming Chase! 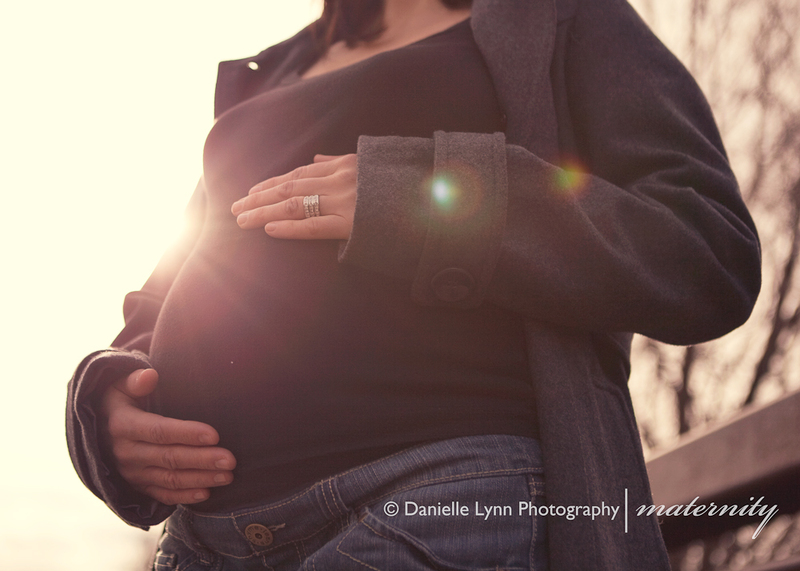 Here are a couple of my faves from the session! 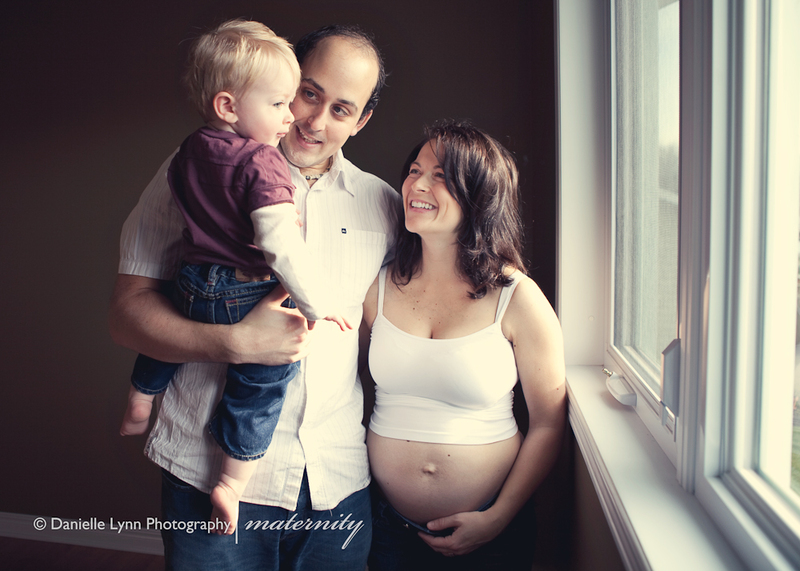 This entry was posted in Maternity and tagged couple, Ottawa Maternity photographer, Ottawa Maternity Photography, pregnancy, pregnant on November 9, 2009 by Danielle Lynn Bernier.